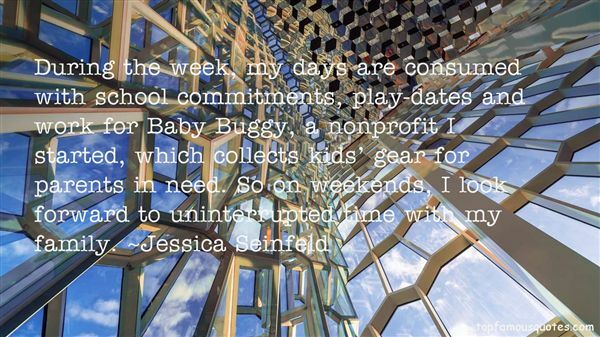 Reading and share top 5 Jessica Seinfeld famous quotes and sayings. 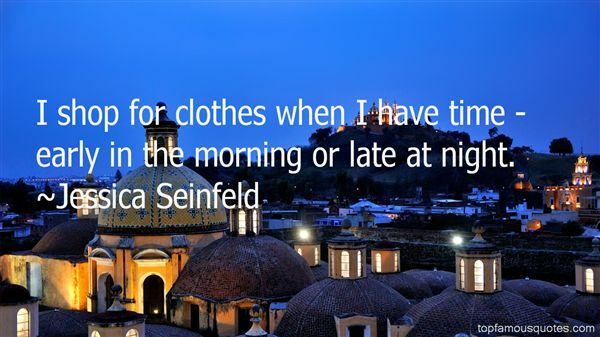 Browse top 5 most favorite famous quotes and sayings by Jessica Seinfeld. I want to raise my hand to his cheek. I want to tell him it's okay. That it's pretty here in my head and it doesn't hurt." 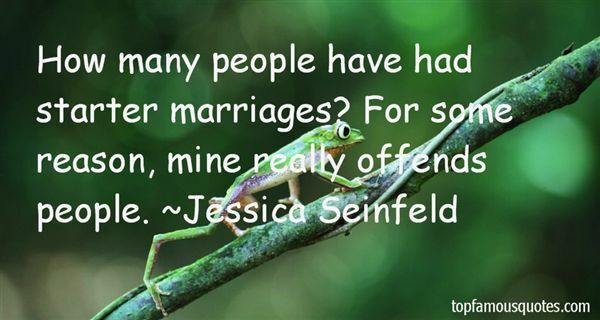 What Did Jessica Seinfeld Talk About?